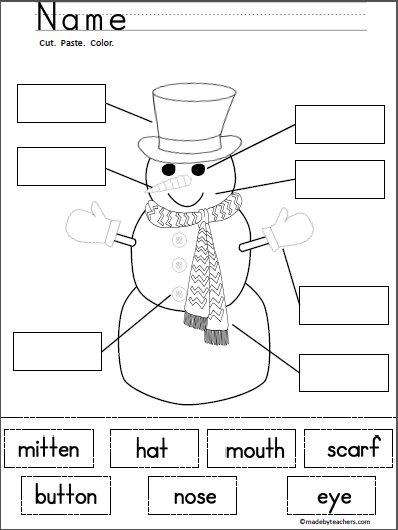 Use this fun activity with your students when reading and writing about snow, winter, and snowmen. Add it to your winter unit and enjoy! 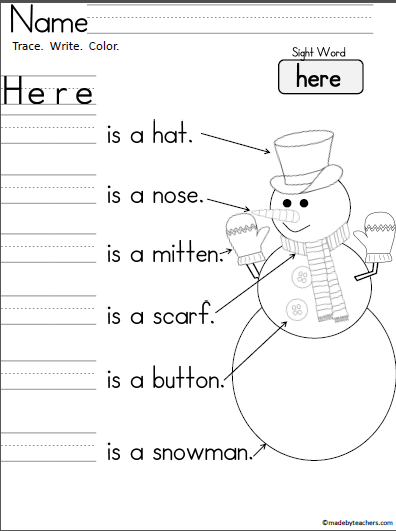 Kindergarten Snowman Writing Practice "here" Write the word "here" to complete each sentence, then read the sentences and color the picture. 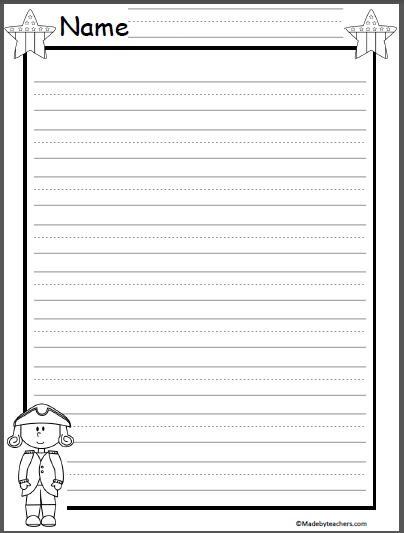 Write about George Washington. 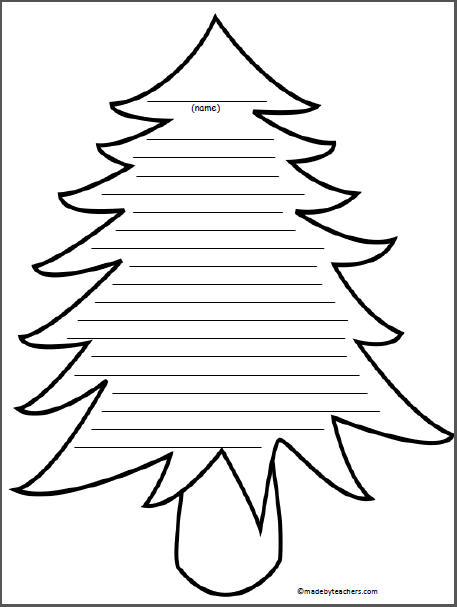 Full page and half page lined paper included.